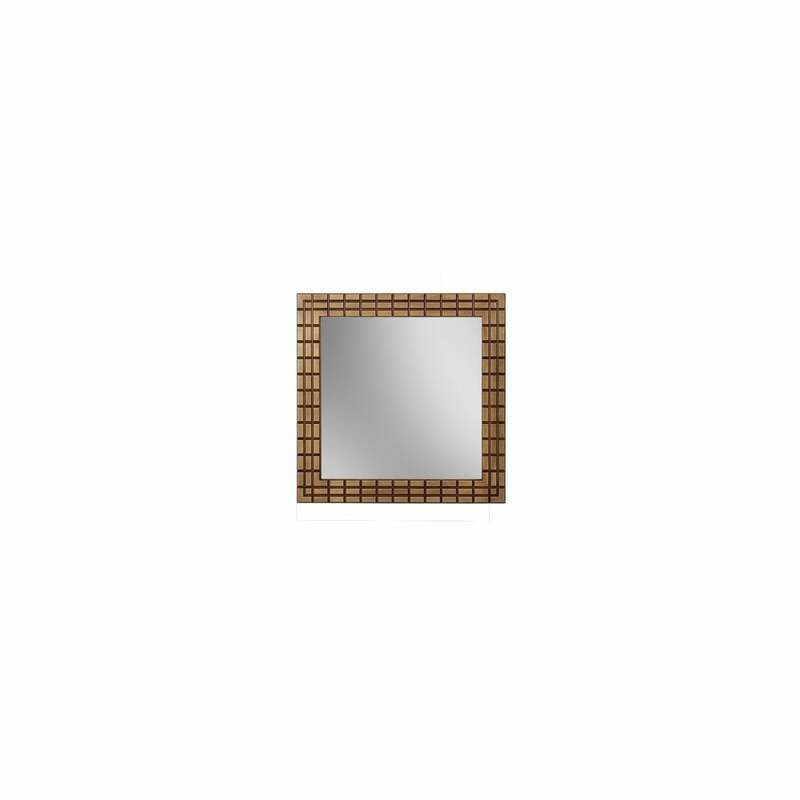 The smaller of the 2 gold mirrors, this is perfect for those smaller spaces or accessory requirements, the neat dimensions are both pleasing to the eye and allow for maximum versatility. The chunky antique bronze-coloured frame styled with horizontal and vertical contrasting lines creates an eye catching focal point and accessorises any space with effortless good taste. The classic antique finish will compliment any room set, the mirror bringing light and reflection, whilst optically enhancing the feeling of depth and space within the room. Give your space the attention to detail it deserves.